Dr. Amber James is originally from Savannah, Missouri. Dr. James attended college at Northwest Missouri State and the University of Missouri – Columbia. She continued on to chiropractic college in St. Louis, Missouri where she attended Logan College of Chiropractic and received her doctorate degree. Dr James is focused on health care for the entire family. Her patients range from infants to seniors. She has a special interest in children and prenatal care. 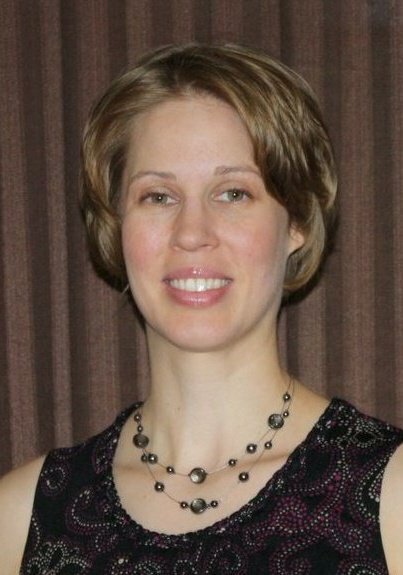 She is currently a fellow of the International Chiropractic Pediatric Association. Dr. James is certified in the Webster technique, which helps expectant mothers and their babies have the easiest pregnancy and delivery possible. Dr James also focuses on a holistic approach to health. She consults with patient in all aspects of health to support the body and improve health naturally through dietary changes, digestive support and balancing nutritional deficiencies. Many of her patients experience a dramatic improvement in their overall health with a functional approach to diet, nutrition and wellness.